"Where can Dads go for advice on how best to support their partner when they have a baby?" Becoming a father is not easy and knowing how to support your partner is a part of the challenge. A new baby often includes a lack of sleep, resources and a change in your relationship. 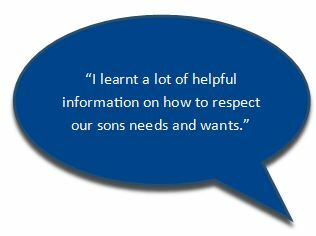 If you are a dad and looking for some support please contact us to talk over your situation. Asking for help is the first step in helping your family thrive.